Applications including concreting and flagging. 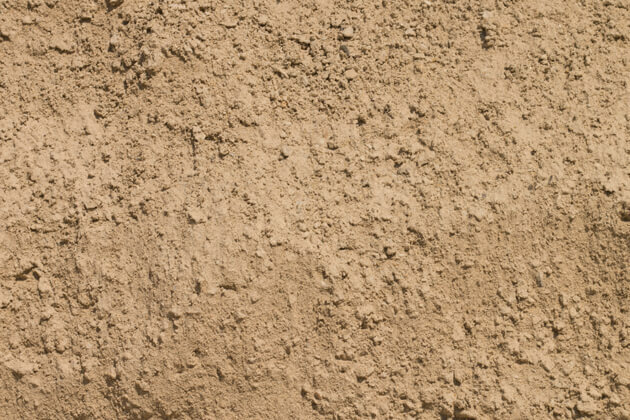 Quarried frim Marshals, a high quality grit sand graded at 0.4mm. Applications include block laying. Also used with Marshals products. 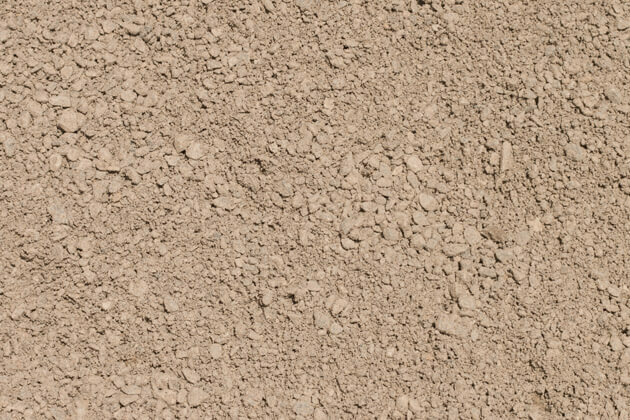 100% cement. Ordinary Portland. Best quality cement on the market. Does not contain fillers. 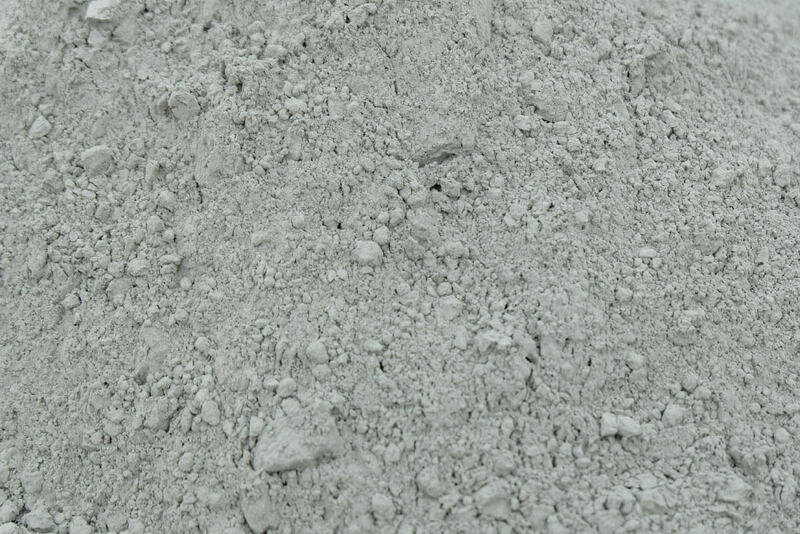 Suitable for all mortars, pre-cast concrete products and a variety of other uses.